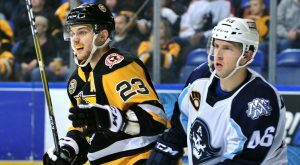 Despite vying for a comeback in the third period, the Wilkes-Barre/Scranton Penguins were defeated by the Milwaukee Admirals, 5-3, at Mohegan Sun Arena at Casey Plaza. 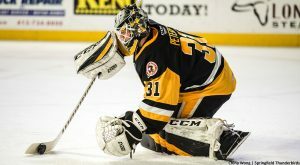 The Wilkes-Barre/Scranton Penguins saw their five-game win streak end in a 1-0 defeat at hands of the Bridgeport Sound Tigers at Webster Bank Arena. 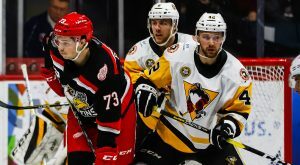 The Wilkes-Barre/Scranton Penguins lost on Sunday afternoon to the Providence Bruins, 4-2, at Mohegan Sun Arena at Casey Plaza. 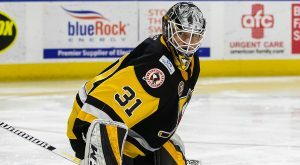 nthony Peters was spectacular, but the Wilkes-Barre/Scranton Penguins still dropped a 4-3 overtime decision to the Springfield Thunderbirds on Friday night. Wilkes-Barre/Scranton dropped a 6-5 overtime decision to Charlotte at the end of a roller coaster of a night at Mohegan Sun Arena at Casey Plaza. 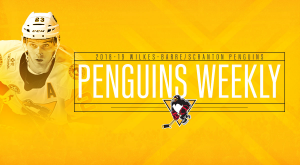 Wilkes-Barre/Scranton (7-5-1-1) will play an early morning road game before returning to home ice for a weekend slate against the league's top team. 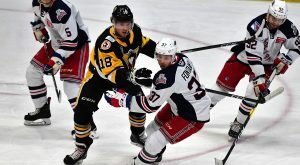 The Wilkes-Barre/Scranton Penguins stunned the Hartford Wolf Pack with a high-flying start in their 4-1 win at XL Center on Saturday night. Anthony Peters and the Penguins remain unbeaten (3-0-0-0) after their Cleveland road trip. 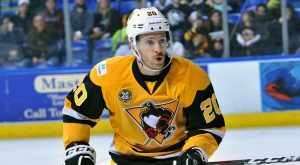 Now a pair of intrastate rivals await Wilkes-Barre/Scranton on the schedule. 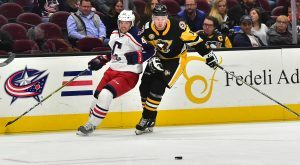 The Wilkes-Barre/Scranton Penguins erupted with offense in the second period of their Saturday game against Cleveland en route to earning a 4-1 victory.